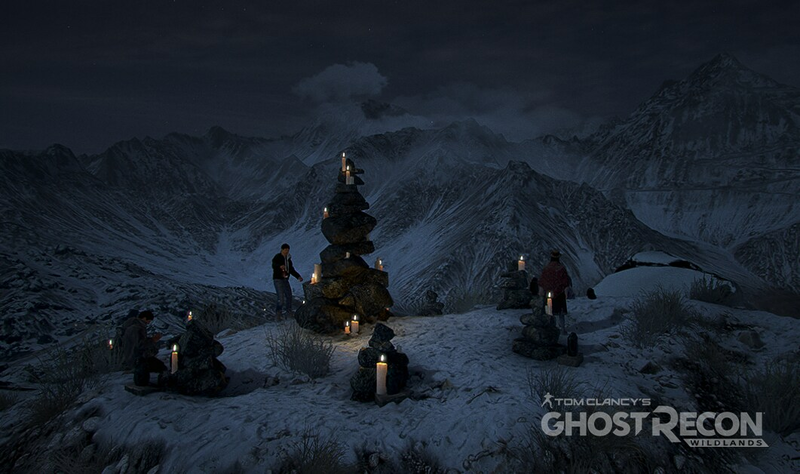 Ghost Recon Wildlands contains many secrets for our players to uncover should they prove themselves cunning and adventurous. 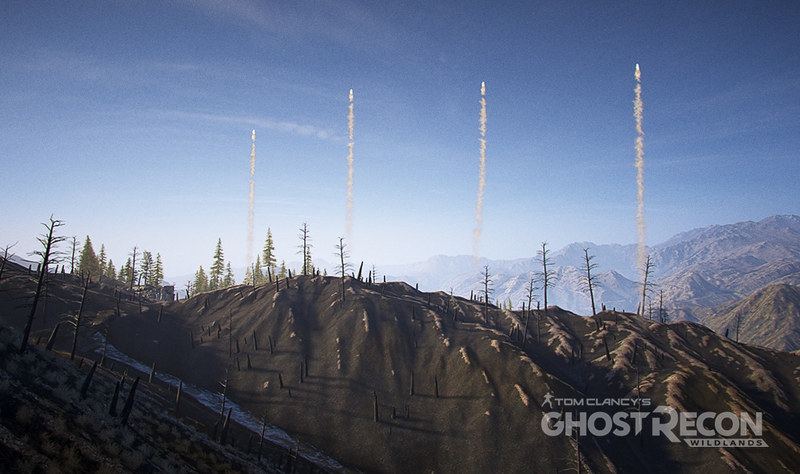 As we explore the Easter Eggs in Wildlands, we consulted with our Lead FX Designer, Mathieu Martinet, to gather insight on a few of his favorites. “In my opinion, the ‘do not press me’ concept allows players to have fun, make choices and share these fun moments. The result may not be exactly what you expect from a large blue button with a sign next to it telling you not to press it. 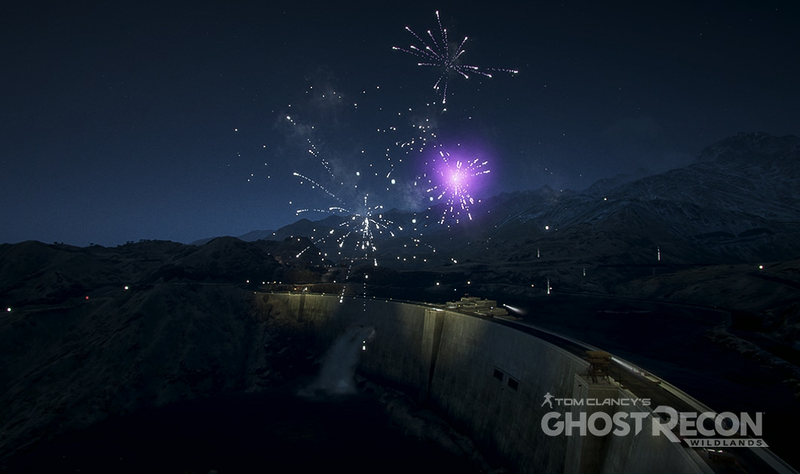 Head to the giant dam in Pucara to kick off your Easter Egg hunt with a bang! The third button can be found on one of the hills in La Cruz. After you press this, don’t panic! You’ll be in for a pleasant surprise as long as you don’t look away. 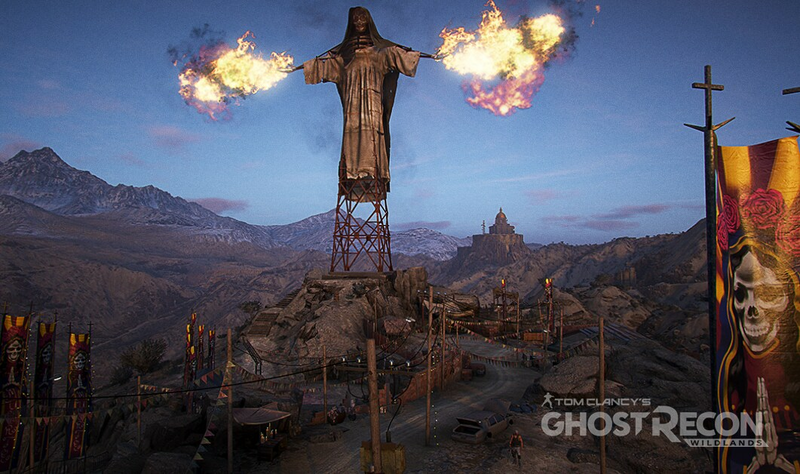 The final button you definitely shouldn’t press resides in the province of Malca near one of the tallest statues in Wildlands, a tribute to the symbol of El Sueño’s cartel. Your Ghost won’t get scorched, though we can’t say the same for Santa Muerte. We’re heading back to the Salt Flats for one of our favorite Easter Eggs. 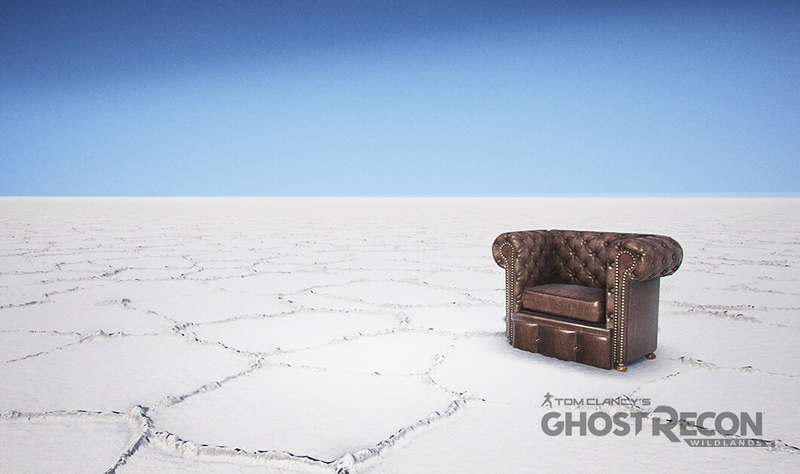 In the northern part of the Koani region, you’ll find a chair that might look a little out of place in the stark white landscape. Take the red pill and we’ll show you how deep the rabbit hole goes, Ghosts. Scattered amongst the mountains, in the highest reaches, there are shrines to the goddess Pachamama. Hidden in 8 of these shrines you can find statues of the Earth Mother that you can pick up. Once you gather all of them, the locals will gather to pay their respects to Pachamama at the shrines where the statues were located. In Libertad province, you can find many animals native to the area. We encourage you to look up every once and a while, as you might see a very special owl that reacts unexpectedly should you manage to hit it. 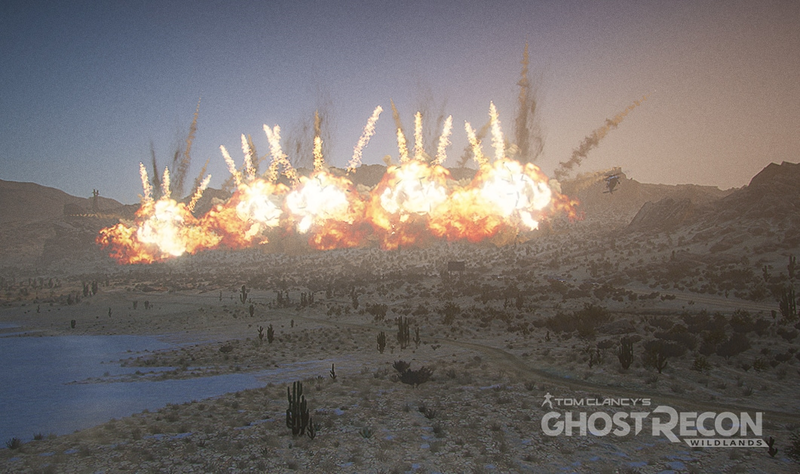 It’s time to test your marksmanship, Ghosts! 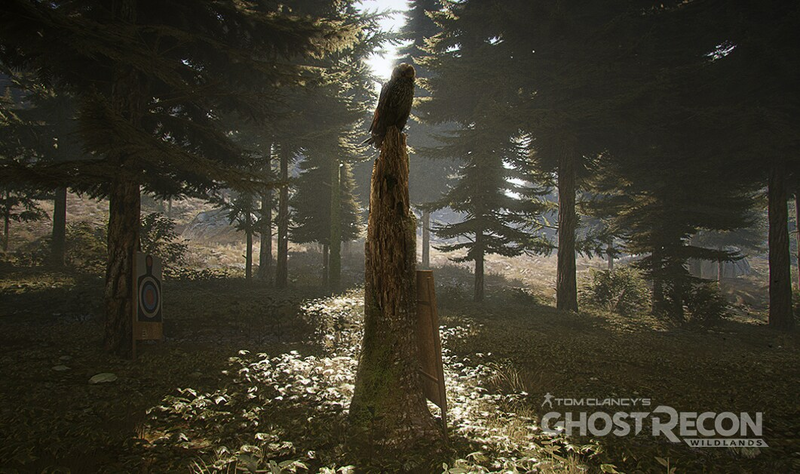 We hope you’ve enjoyed finding Easter Eggs in Ghost Recon Wildlands and you’re inspired to do some hunting to see them all yourself. New secrets emerge from the Wildlands frequently, even those that were thought to be nothing more than myths from the unforgiving cold of the Andes mountains. Make sure you stay frosty, Ghosts, some of these legends may prove very real and far more dangerous than what you’ve faced before.